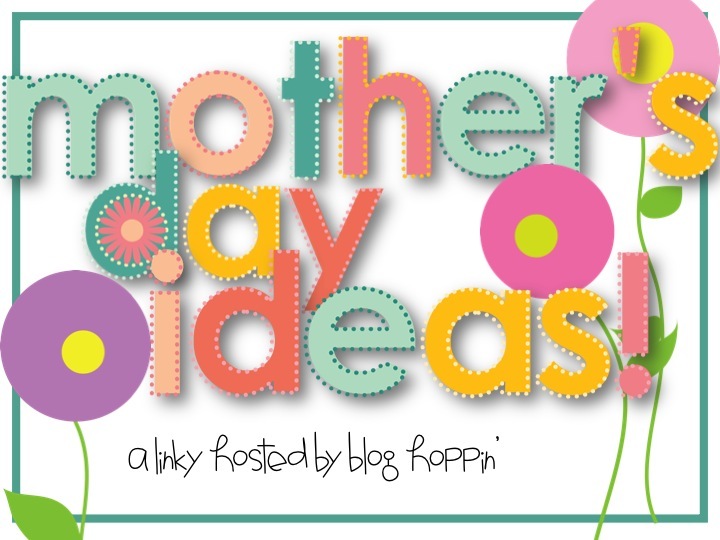 Blog Hoppin': Mother's Day Ideas! a link up! I've been a mommy for awhile now, almost 15 years! I know, I know, you don't believe me cause I look so young, right?! Well, it's true! 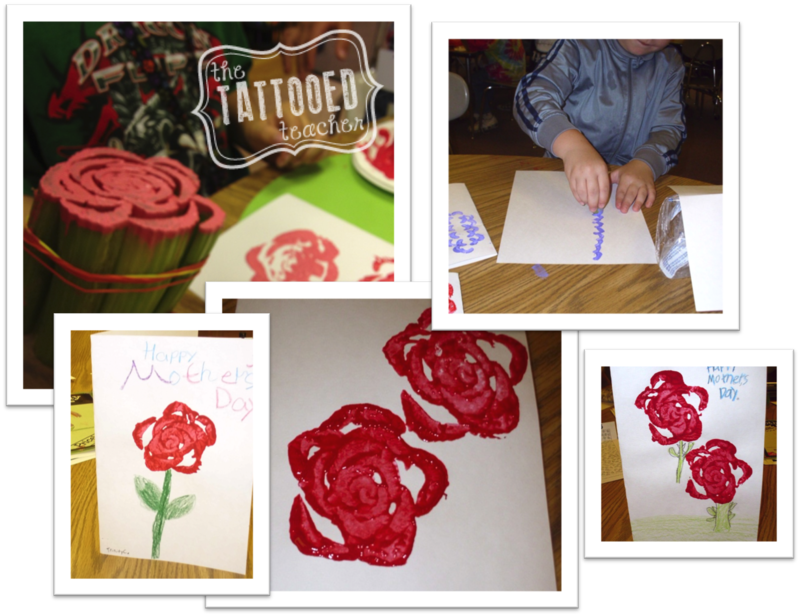 And being a teacher mommy, I know that sometimes our little ones need a hand creating something for their moms, or stepmoms, or grandmothers, or aunts, or any other leading lady in their lives. So I wanted to share a few ideas that I have used in the past! 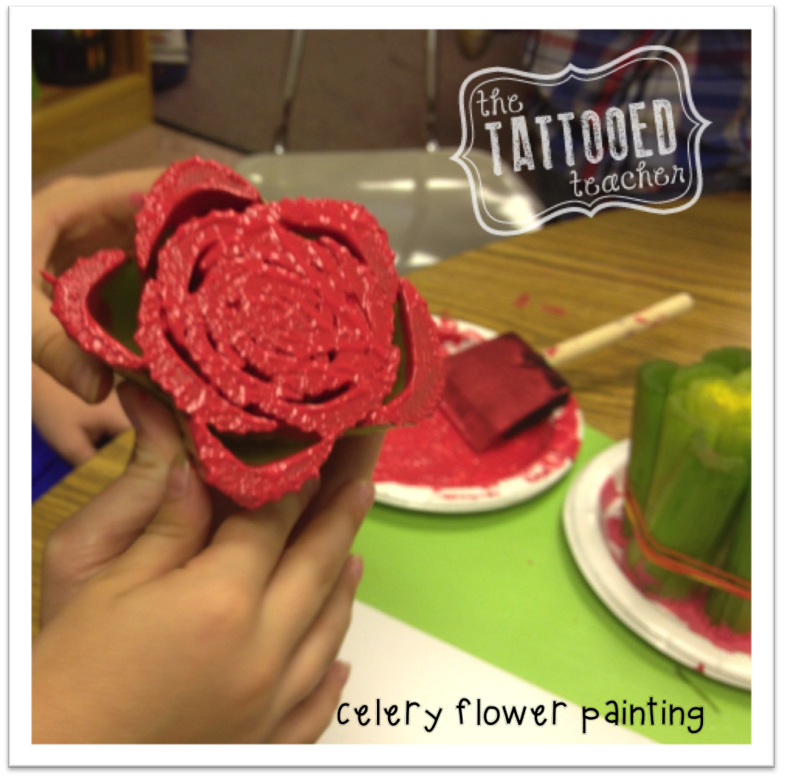 My favorite craft, by far...is celery painting! I found it on this little blog and it took some trial and error with so many kids, but I do it each year, so it can't be that bad! The tutorial is super specific, so I didn't recreate it! and here's what you get! another yearly favorite is bath salts! Now, oil of essence is a little tougher to find, but luckily we have a health food store nearby. But you can also order it on Amazon! This idea would go great with Katie's new Mommy Spa product! I literally have them sit in the floor in a circle. 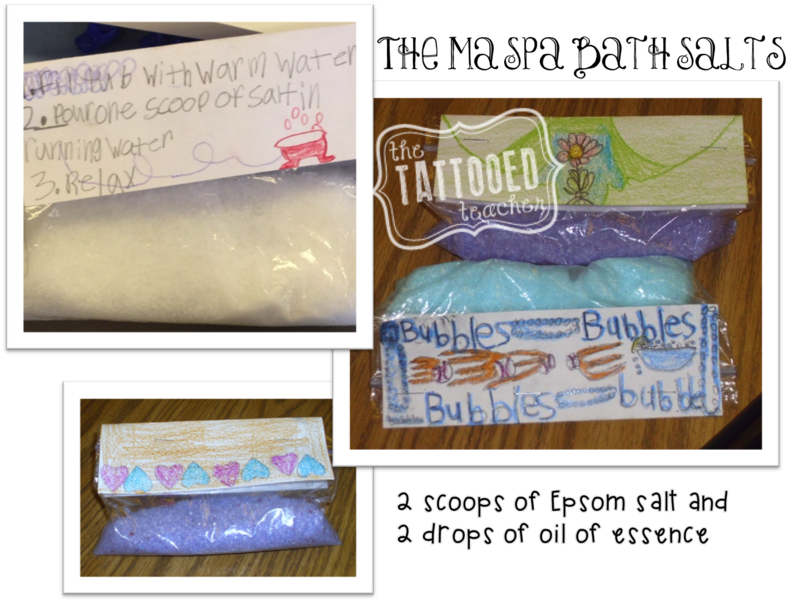 Each kid gets a snack size zippy bag, and we pass the Epsom salts around. They put in 2 or 3 scoops. Then we pass the oil around. They put in 2 DROPS! Zip-shake-done! As you can see, we have added food coloring before...let's just say I am pretty sure it comes out in the tub! So now we do au naturale! The kids decorate the front anyway they think their mom would like, then record the directions for use on the back! It's simply a large index card stapled over the zippy part! You could also make a sugar scrub! yum! And last, but not least! We host a Garden Tea Party! You can read more about it here (and why we have it), but here's the scoop all in one nifty product! I just rehauled this thing! 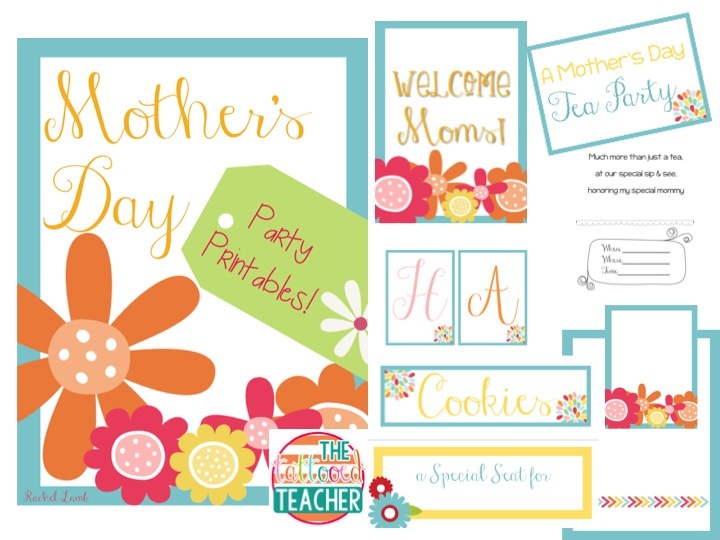 This file includes a Happy Mother's Day banner, cards for invitations (also editable), food and drink table tent signs, place cards for mom, and more! and it doesn't have to be a tea party either! I also included just a plain ol' we love love our momma party! as well as a Special Ladies sign in case your kiddos need that option! I am smitten with these colors right now! Do you have a Mother's Day idea or product? Link up! Feel free to link up freebies, paid products, or blog posts-but please be sure they are specific to Mother's Day! If you link up a blog post, please use the linky image at the top! So many darling ideas all in one place!